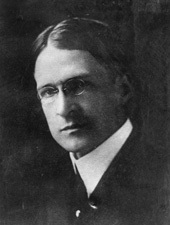 Thompson, John A. An Ambition Achieved: J.N. Heiskell Becomes Editor of the Arkansas Gazette. Arkansas Historical Quarterly 46 (Summer 1987): 156-66. Williams, Nancy A., ed. Arkansas Biography: A Collection of Notable Lives. Fayetteville: University of Arkansas Press, 2000: 139-140.